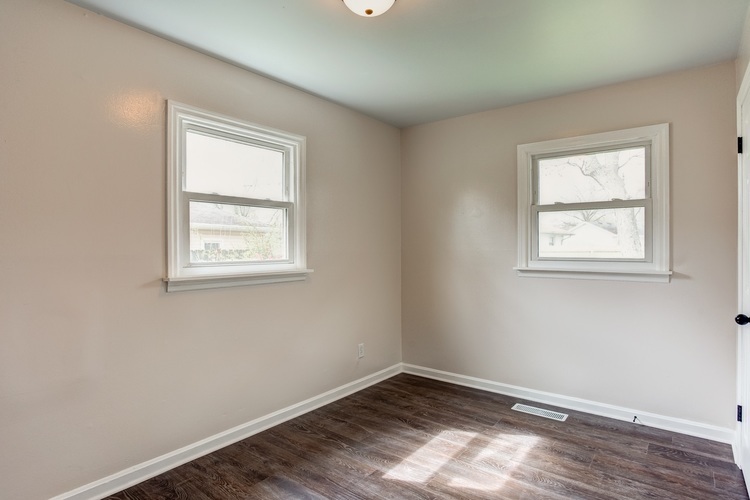 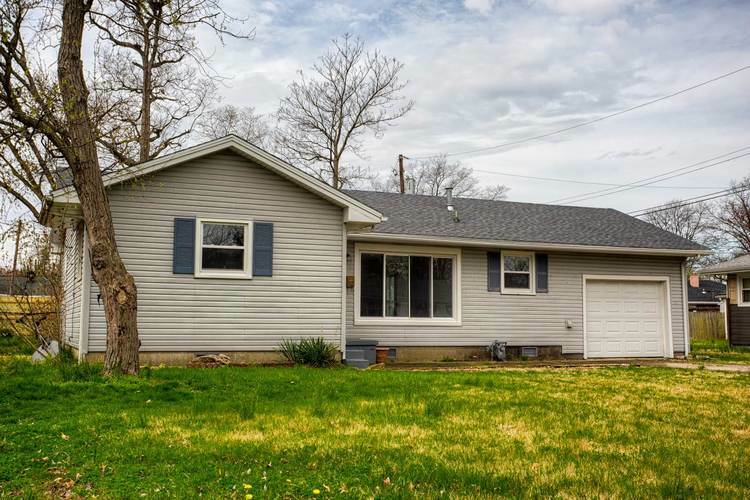 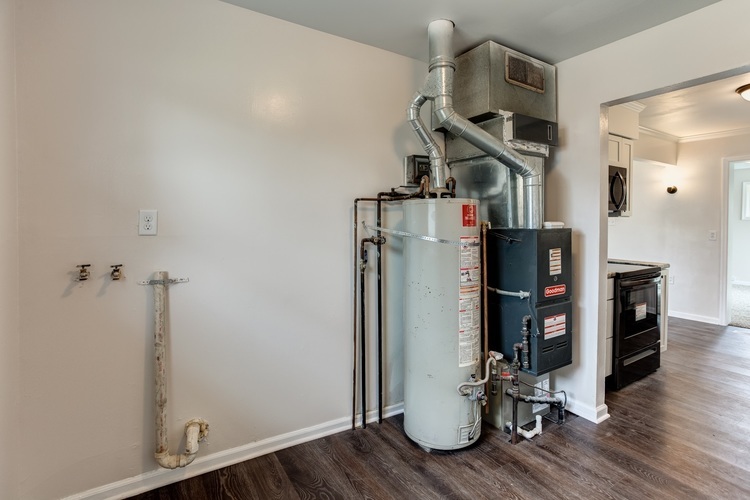 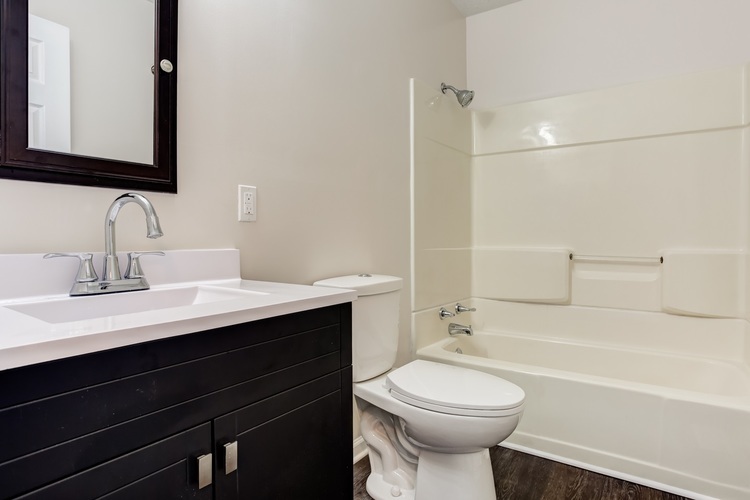 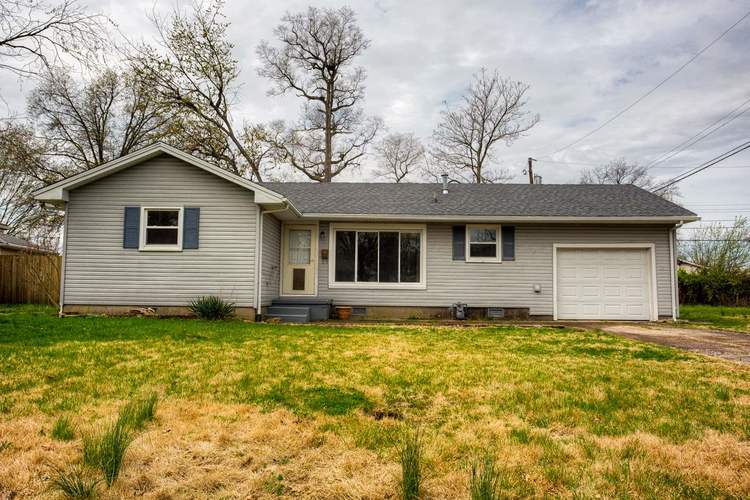 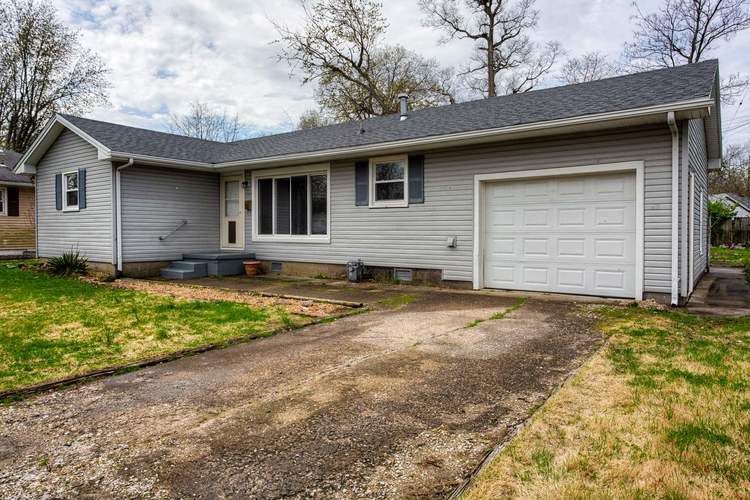 Check out this recently remodeled 3 bedroom, 1 bathroom home with a semi-open floor plan. 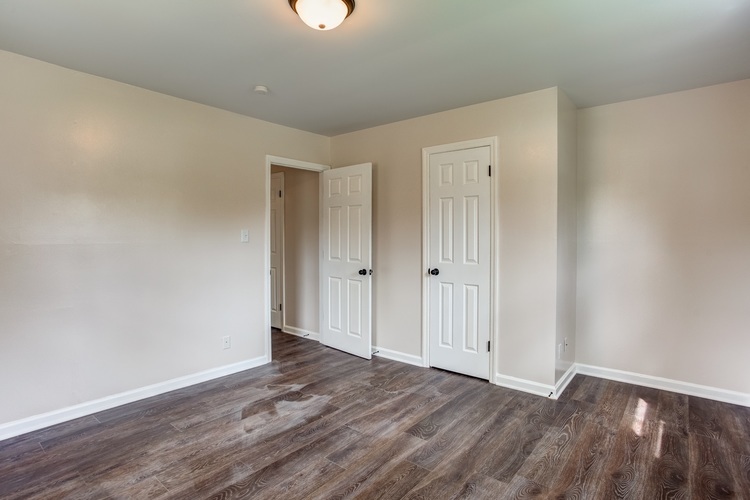 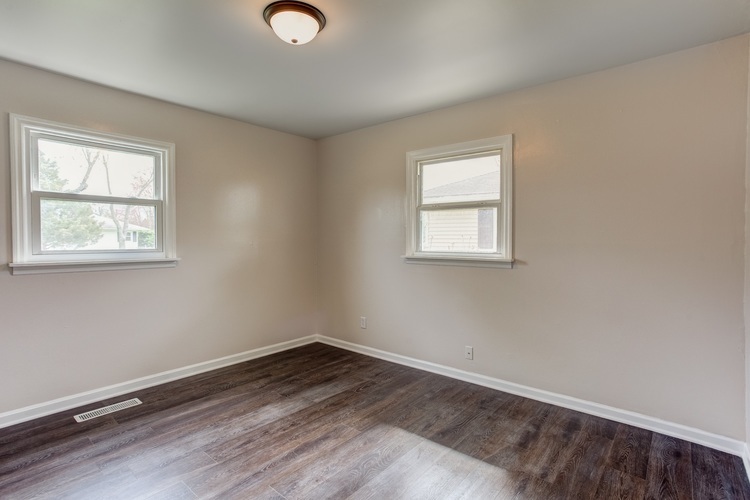 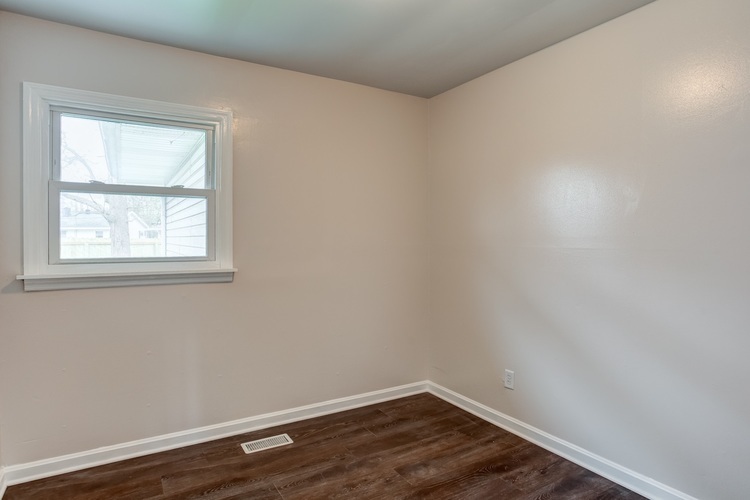 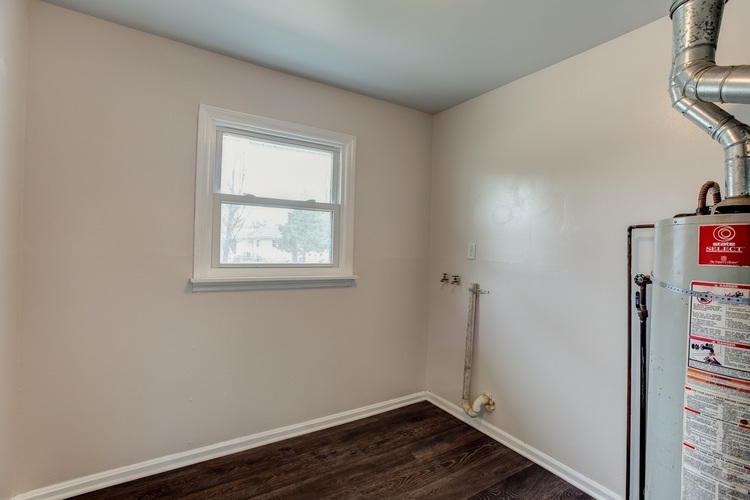 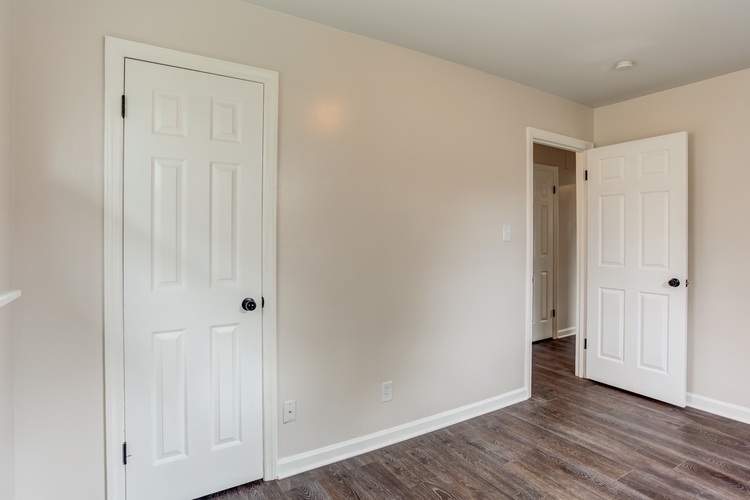 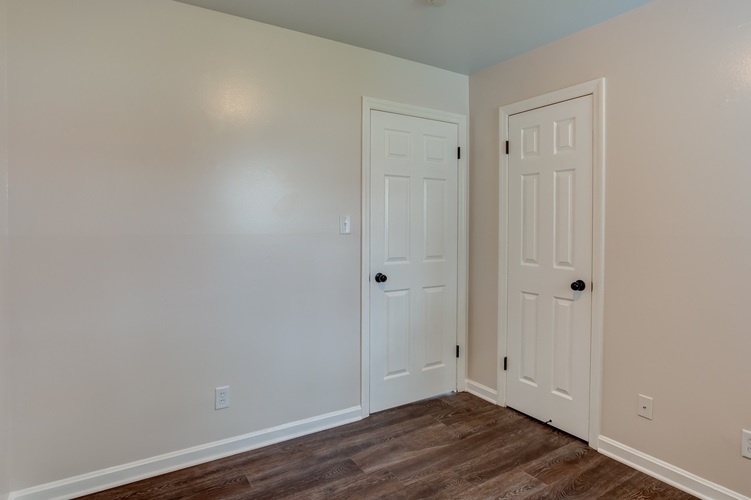 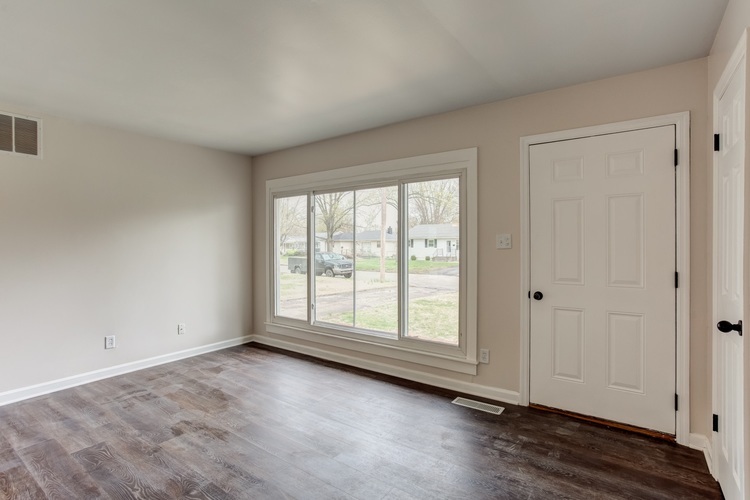 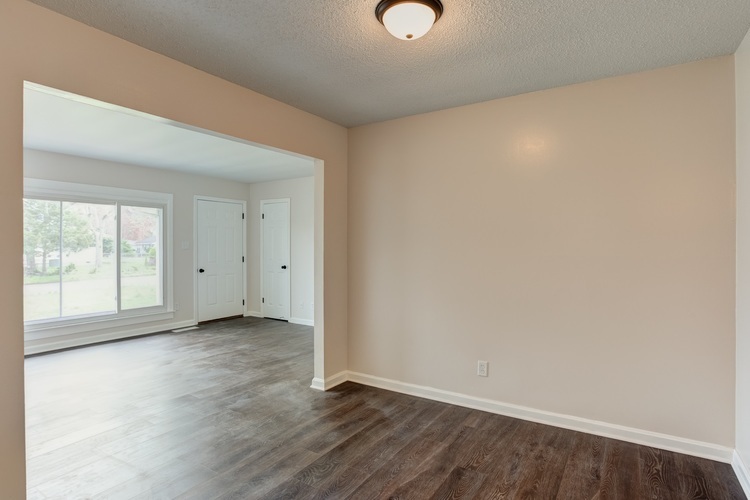 Upon entering, you will find a large living with gorgeous vinyl flooring that flows throughout, a huge picture window to allow for tons of natural light and is open to the dining room. 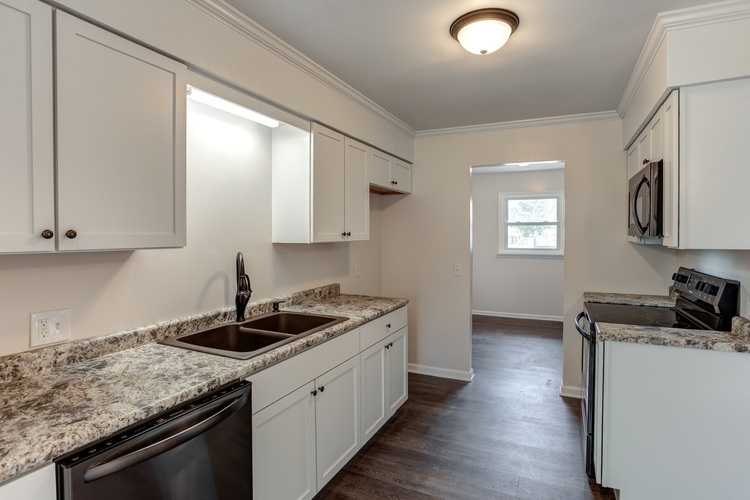 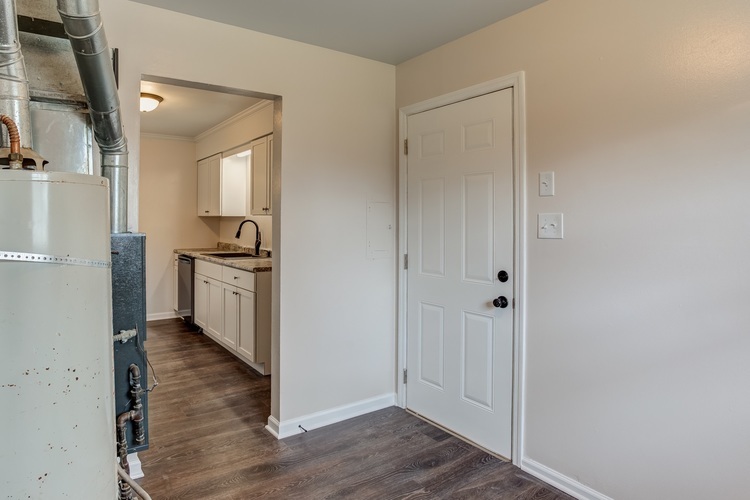 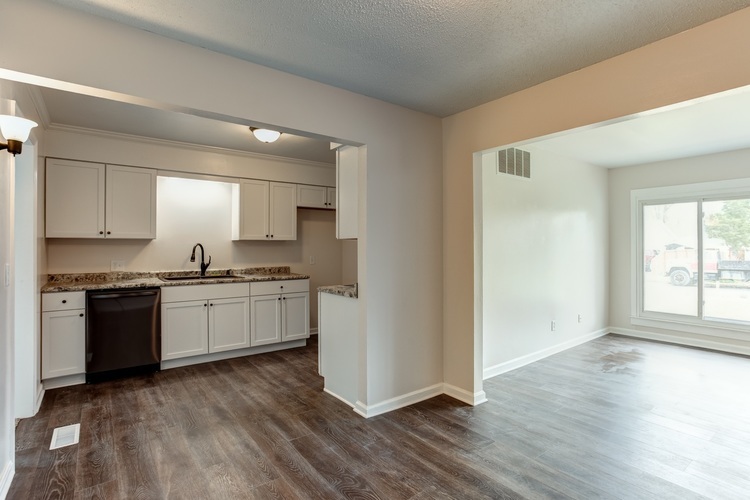 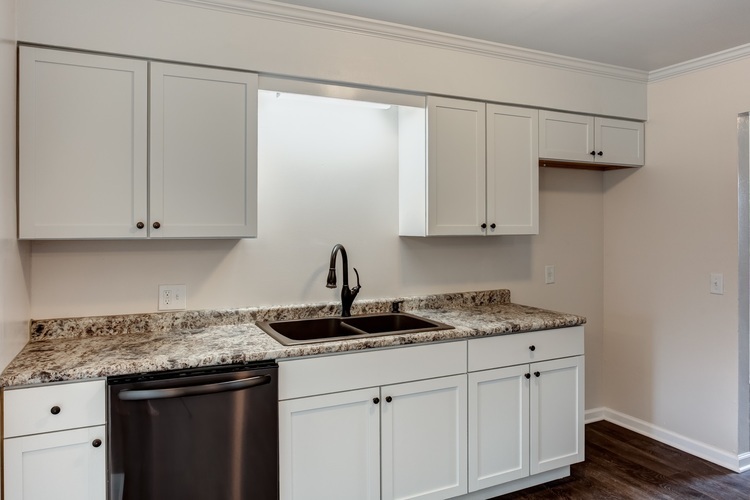 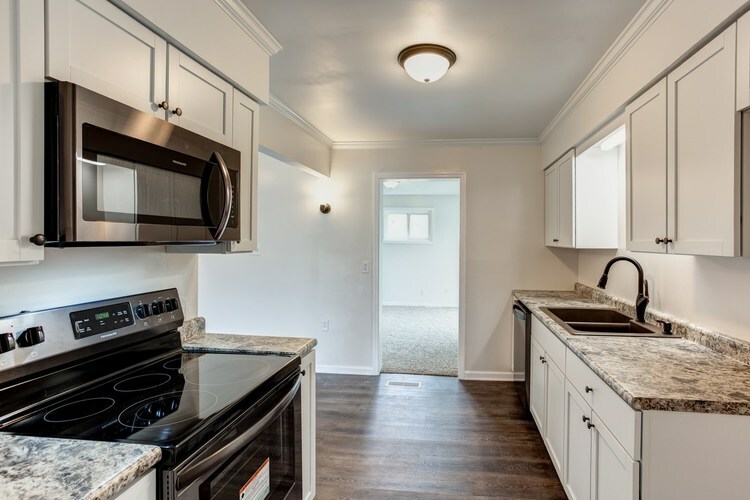 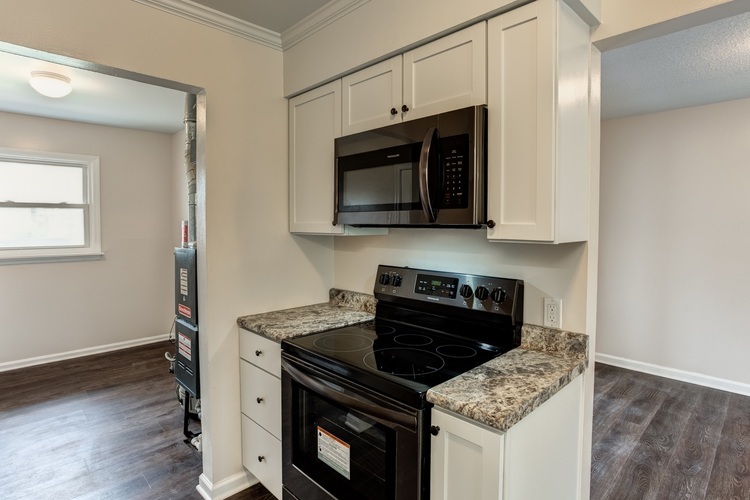 The kitchen features a nice laminate counter-top, white cabinets, crown molding, a new dishwasher, electric range/oven and microwave. 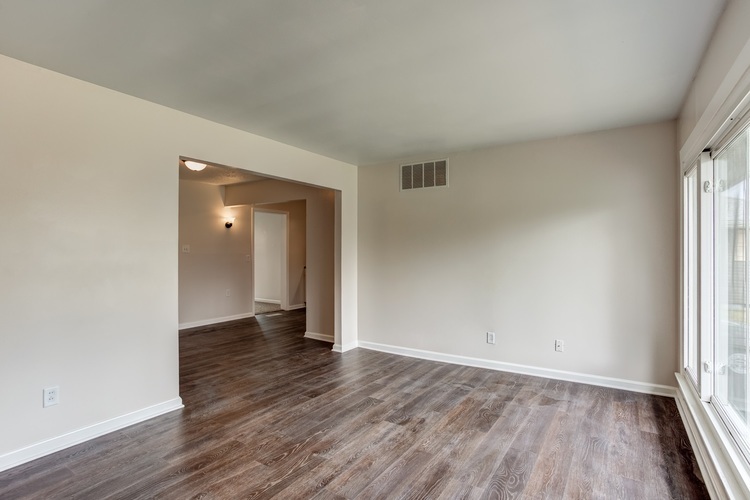 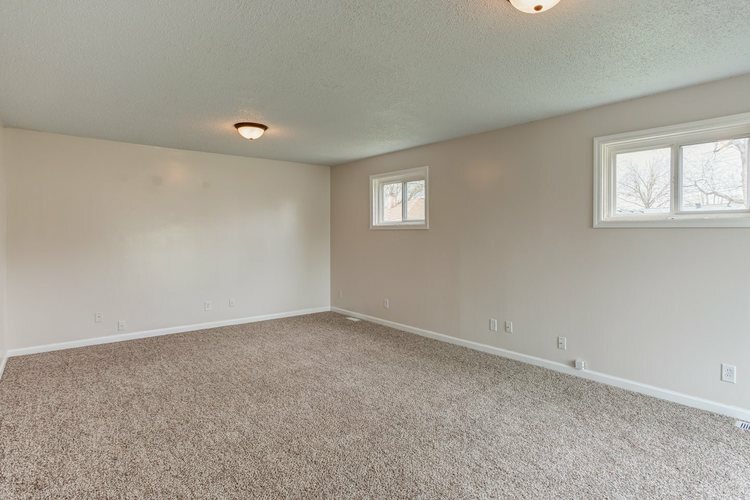 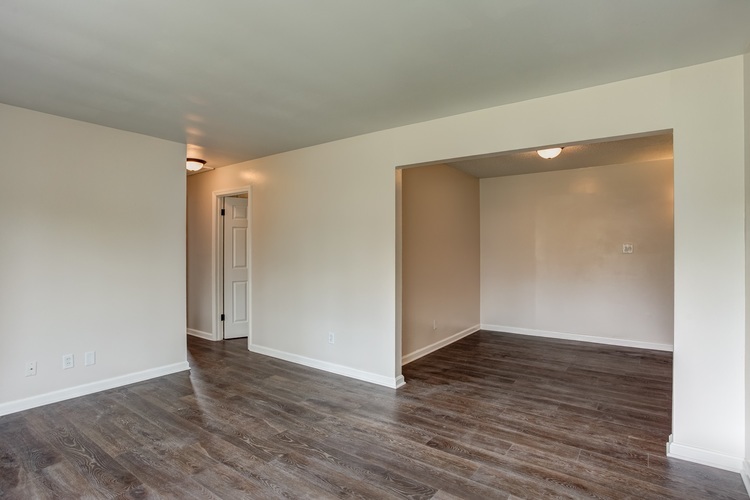 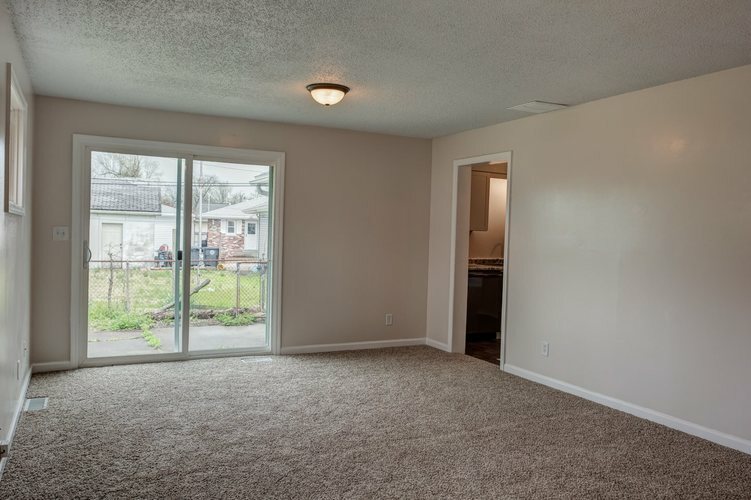 The spacious family room has carpet and a glass sliding door to the back patio. 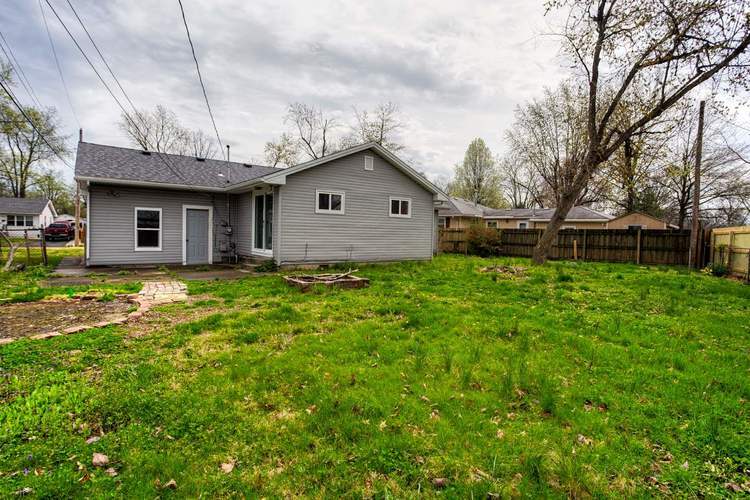 Step out back to enjoy the open patio and fenced in back yard with shade trees.